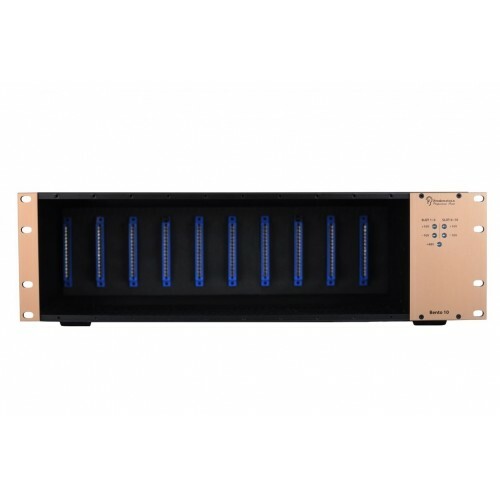 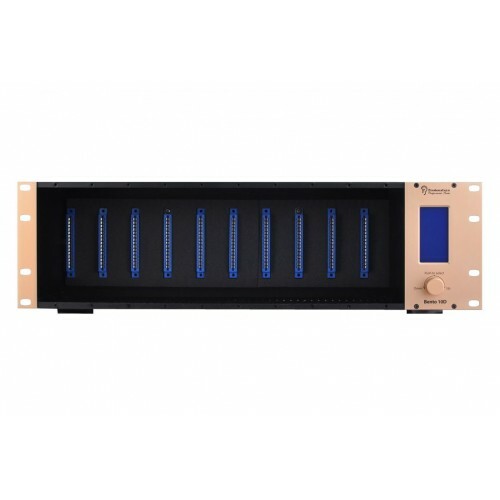 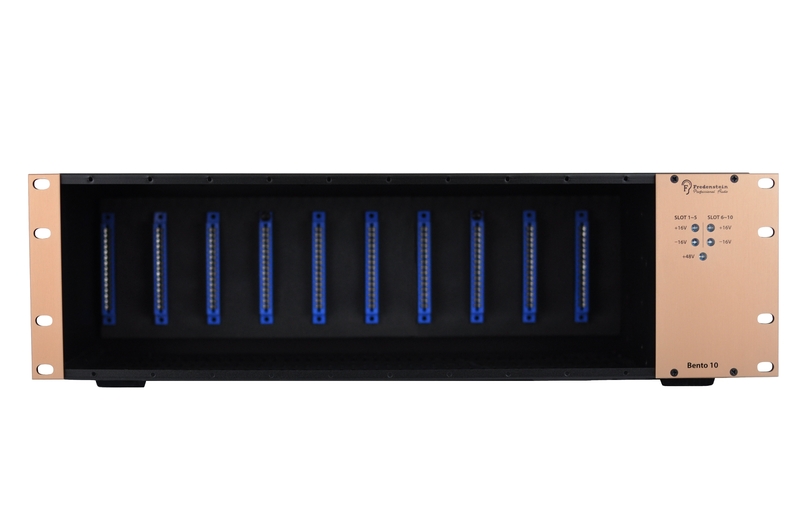 The Fredenstein Bento 10 is a 19inch, 3U standard rack enclosure for ten Fredenstein F60X modules or other industry standard compatible cards. 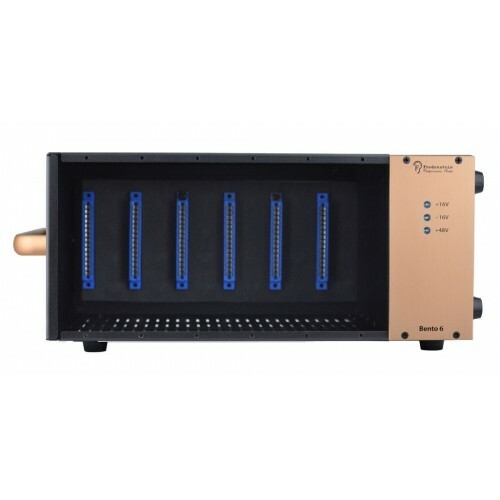 Featuring an internal, universal power-supply (90Vac 240Vac, 50Hz 60Hz) with unparalleled power: +/-16V at 3.2A each and +48V at 0.3A, Bento 10 will work properly even with the most power demanding modules. 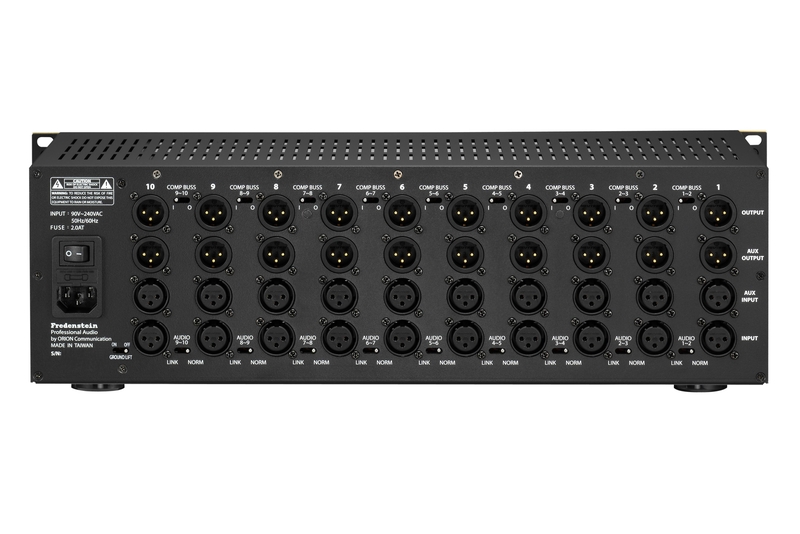 Fredenteins advanced audio routing capabilities significantly reduce wiring complexity. 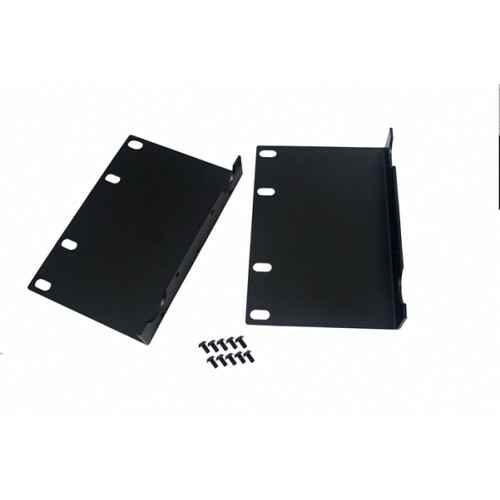 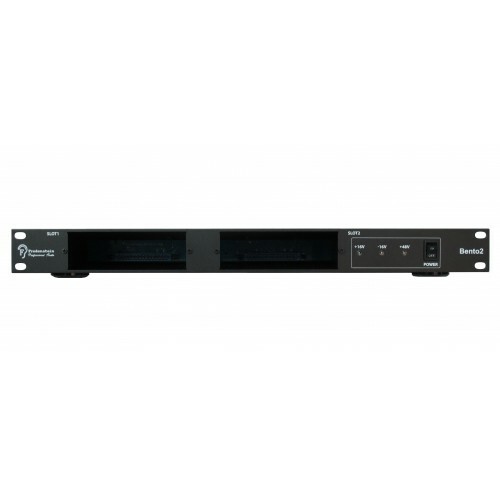 The multi-layer backplane ensures lowest noise figures and maximum signal integrity.